My house guest has officially departed. Which means back to normal life for us. Which also means more “me” time. For me that includes not just drinking tea but writing about tea too. It also means creating with tea and believe it or not activities unrelated to tea. I am certain there were a gasp or two when reading that. Let me start by saying I am super glad my hiatus is over. Sometimes I am forced to take extended breaks because of my husbands crazy work schedule, sometimes it is the kids, sometimes (heck usually) it is both. Writing is a hobby so I am often forced to make sacrifices for the greater good and that will always be my family. Of course that doesn’t mean I have stopped drinking tea or even stop thinking of topics to write about. I always keep a running list of ideas and I think I am officially as back logged with my list as I am with actual tea. If anyone knows what that is like it is my fellow tea bloggers, you know who you are. Nevertheless, here I am. You can trust that you will never get rid of me. Tea isn’t just a hobby for me. Tea to me is like “fish to water” an obvious required part of my life. Let me quickly sum up the results of my Matcha Love vs Sencha Shot Challenge as it applies to my workouts. Both of these tea beverages are from one of my favorite “ready to drink” tea companies, Ito En. Both are delicious as are they a staple in my house. The Sencha Shot comes unsweetened with no other option. The Matcha Love comes both unsweetened and sweetened Matcha Love. By far I prefer the unsweetened variety. For me the matcha itself brings its own natural sweetness to the table thus not needing any more for my palate. Between all three my most preferred is the Sencha Shot. I typically prefer my matcha hot and as these are marketed as cold beverages I gravitate towards the Sencha Shot. Here is the surprise ending. 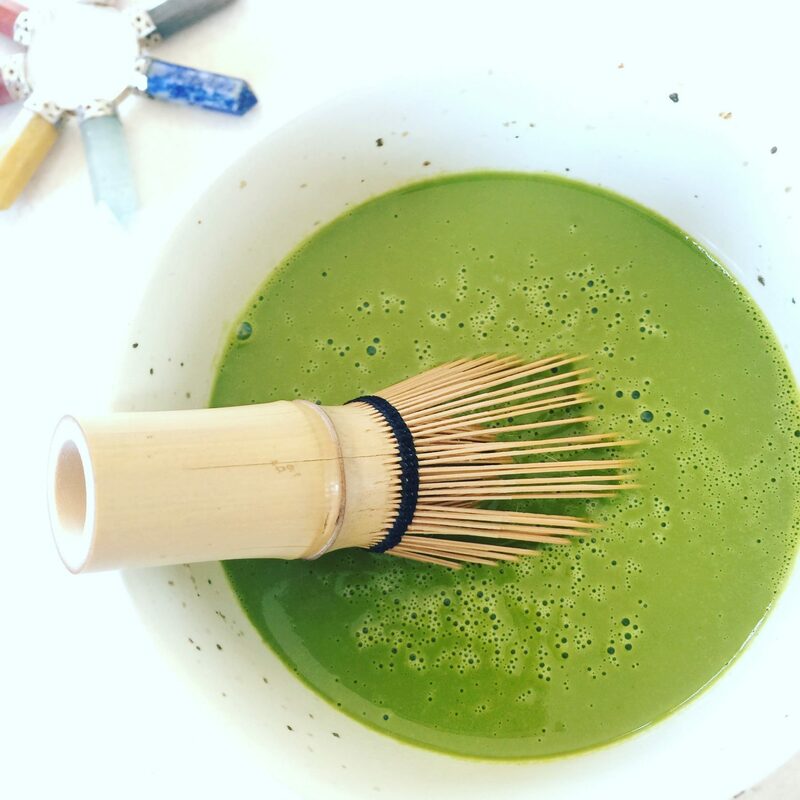 I had hypothesized that the Matcha Love would provide a larger energy boost during cardiovascular exercises such as the treadmill and sationary bike. To my surprise the Sencha Shot was actually better in the energy department for me as opposed to Matcha Love which provided more of a mental boost. Both are great during workouts both cardio and weight training. However, I’ll be honest it just wasn’t a habit I could afford to maintain. Instead I opted to drink more water with fresh squeezed lemon and the Ito En Oi Ocha Dark. I love the flavor of the Oi Ocha Dark. Plus it has a better price point and larger quantity per individual serving especially through Amazon.com plus using their “Subscribe and Save” feature. I am also an Amazon Prime Member which helps a lot more in terms of affordability. 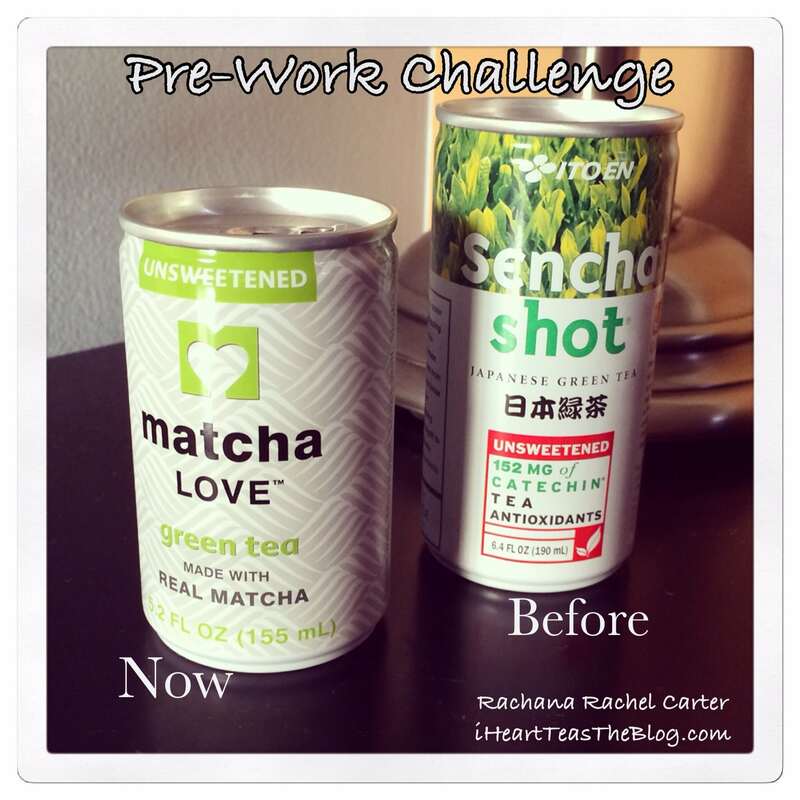 If money were no object I would reach for the Sencha Shot first and post workout the unsweetened Matcha Love. I appreciate everyone’s patience during this rather long delay. I hope it was worth it. Also, a personal victory has been achieved. 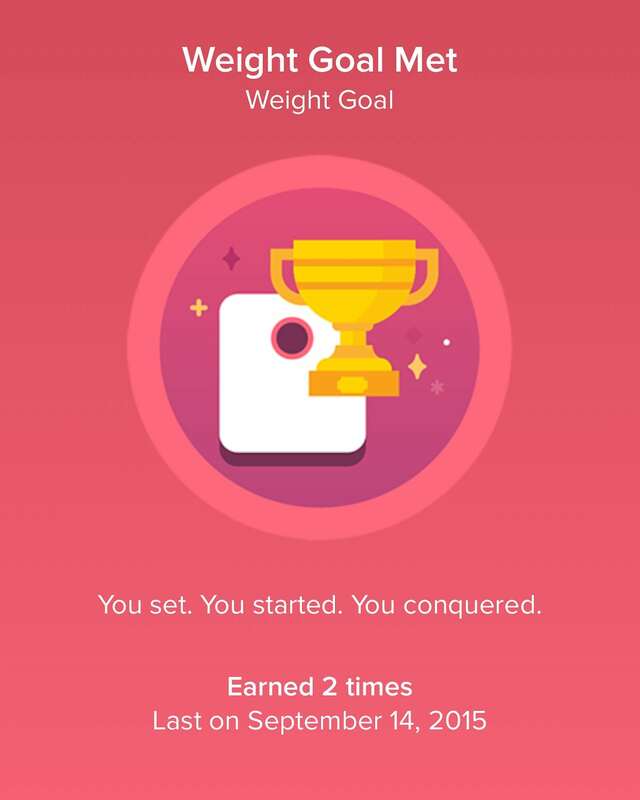 On September 14, 2015 I finally achieved my final weight loss goal. I am officially down 102 pounds and couldn’t be happier and healthier. Thank you all for your support. I have been doing well maintaining the weight as well. I sill workout five days a week. 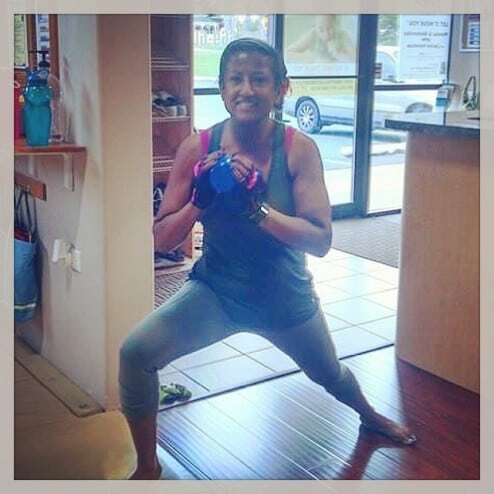 I also started with a Fitness Bootcamp September 1, 2015 at the Kyuki-Do martial arts my daughter and husband train at. It was exactly the change in routine I needed. I am stronger for it and have made some really great like minded friends. Working out with friends can make it so much more fun. Lastly, soon I will start posting some reviews of tea and tea accessories. Some of which I should have posted some time ago. They are not going to be as long as this post but instead to the point and with pictures of course. Thank you to everyone that still sent me teas to review. As promised I will post my objective reviews here. Hope everyone is having a great start to fall. I know we are starting to warm up again in the Chicago area so I will not be complaining anytime soon. 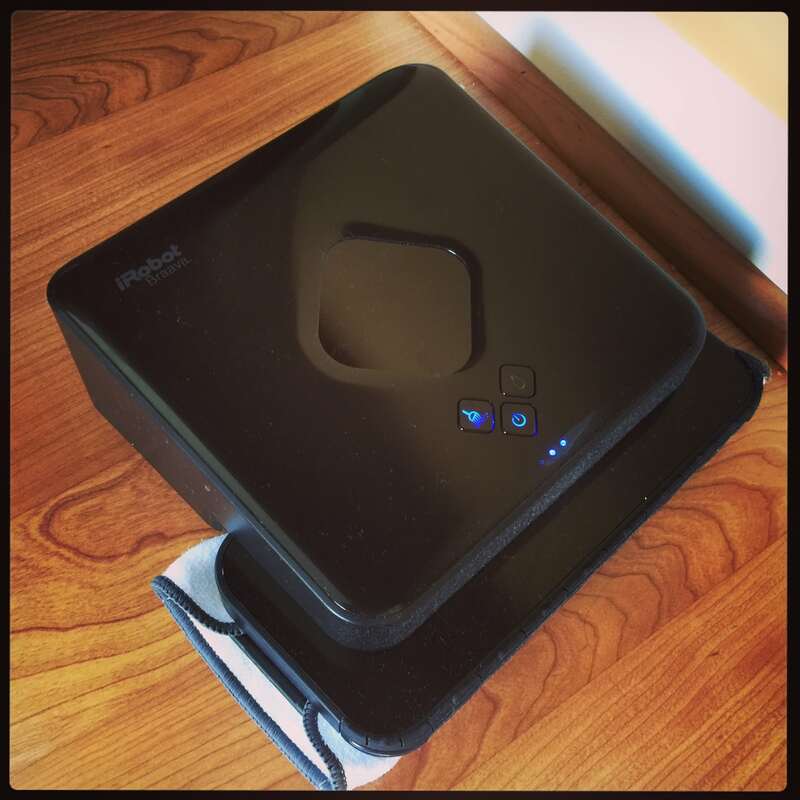 *This post brought to you in part by my iRobot Braava that is currently mopping my floor so I can write this. So love it when multitasking actually works. You are exploiting a poor robot? Shame on you.